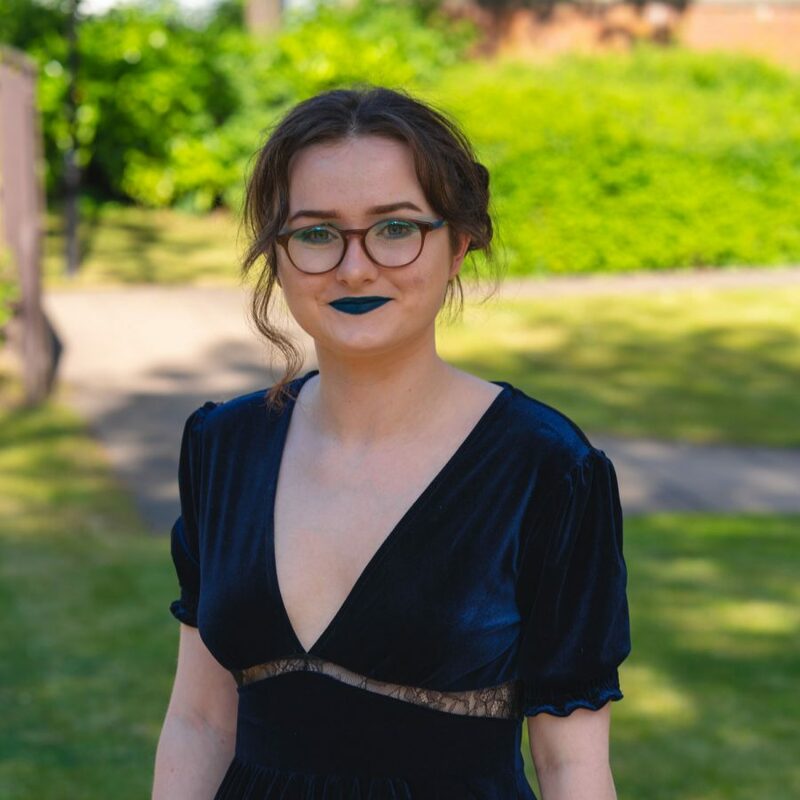 The definitive winner of this year’s Young Writers’ Award is Alison Birt (17). Allison has recently moved from Carlisle to Newcastle and is currently studying for her A-Levels at Newcastle Sixth Form. Allison is a member of Northern Stage’s Young Company where she was first encouraged and inspired to start writing. She aims to pursue a career in the arts and hopes to write her own play someday. Allison performed a piece for us at the ceremony, impressing the audience with her cool and collected performance, and poignant poetry.